The smartphone market is largely divided into three categories: high end, mid-range, and low-end budget devices. Companies like Samsung, LG, Huawei have made their demand in the high-end category while Xiaomi, Meizu, and Motorola have their identities in the low-end arena. OPPO recently created a sub-brand called Realme to cover the low-end market, and Android enthusiasts seem quite interested in this new brand. It has been a while since the release of Realme 2 Pro in the market, which has an entry-level chipset. Many enthusiasts have updated their device from Realme 1 to Realme 2 Pro. Those who have been interested in this OPPO’s sub-brand were curious to know about the ability to unlock the bootloader. Luckily, Realme 2 Pro users can do that now. With this guide, you will be able to unlock the bootloader on Realme 2 Pro, install TWRP recovery and root the device using Magisk systemless solution. Read ahead; we have detailed step-by-step tutorial along with the necessary tool download links. 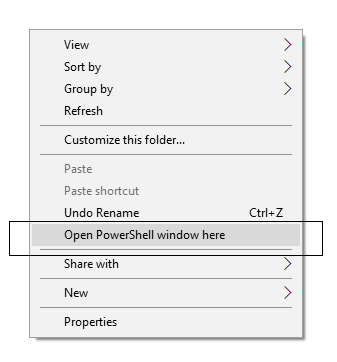 It is not as simple as only executing the fastboot command using PowerShell Window as we do with the Google Pixel devices. Here, you need to sideload an APK file and submit the application to Realme in order to unlock the bootloader. Realme takes 1 hour (approximately) to check your application and allow you to proceed with the unlock process. Rooting: You can root your device using Magisk or SuperSU once you have a unlocked phone. Custom ROM: You can try out some of the cool Custom ROM out there in the community forum for your device. Custom Recovery: You can replace your current stock recovery with Custom Recovery like TWRP. Recovery helps on flashing any kind of supported ZIP files on your device. System modification: You can modify your Android OS in the way you want using some Xposed Modules or Magisk Modules. Thanks to the OEM for providing a mechanism to unlock the bootloader with the APK sideload method. But before heading to the tutorial, please check out the pre-requisites below. Make sure to fulfill all before proceeding to the tutorial. Please read the disclaimer carefully before starting the tutorial on unlocking the bootloader of Realme 2 Pro (in-depth test). After unlocking the bootloader, everything from your phone will be erased. So, make sure to keep the backup of your important data before heading to the tutorial below. This in-depth test may have an unforeseeable impact on your Realme 2 Pro. Some function may stop working because of the entry of third-party firmware, like the photo-taking function of the camera. It may damage your phone if you do something wrong with system files. 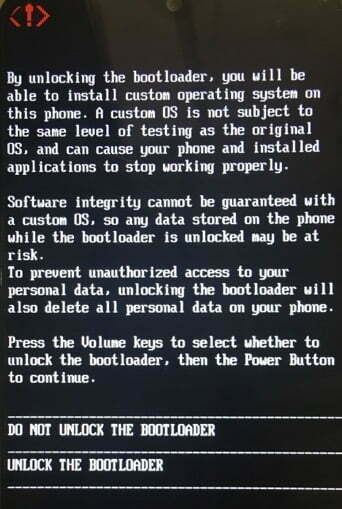 Your phone’s security may break on unlocking the bootloader. Personal, confidential data may get leaked. So, be careful. Unlocking bootloader may break the OTA link on your device. So, you may not be able to get the latest ColorOS in the future update from the OEM. In that case, you have to update your device manually. Install OPPO USB driver on your computer. Make sure you have the latest official ColorOS installed on your phone. USB Cable: You must have the official USB cable of your device – the one that provided by Realme. Once you are sure that you made a complete backup of your necessary documents, you can move ahead to the tutorial below and unlock the bootloader of Realme 2 Pro, install TWRP custom recovery and root using Magisk. We have mentioned full step-by-step instructions on how to unlock bootloader, install TWRP and root Realme 2 Pro. If you are entirely new to rooting, flashing a recovery or bootloader unlocking, please read the entire tutorial once before actually performing it on your device. Sign up for the in-depth test using this link, providing the IMEI number of your phone. The information will be manually reviewed by the Realme staff, and it may take 1-7 working days to get your application approved. Once approved, you will get an OTA package that supports the in-depth test. Install that OTA first. After that, download and install the Deep Testing Signed Realme APK file on your phone. 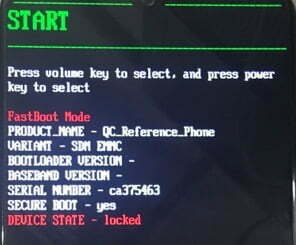 Using this tool, you need to apply for the bootloader unlock on Realme 2 Pro. Open the unlock tool, and tap on “Start applying“. Now, wait for one hour. Their server will check the application. Within 1 hour (approximately), the unlock tool will show the status of unlocking. If it shows the unlocking is successful, please proceed to the further steps below. Tap on “Start the in-depth test” and at the same time, press and hold the power button. This will take you to the fastboot mode on your Realme 2 Pro. Your Realme 2 Pro should be unlocked now! So you are done with this tutorial! 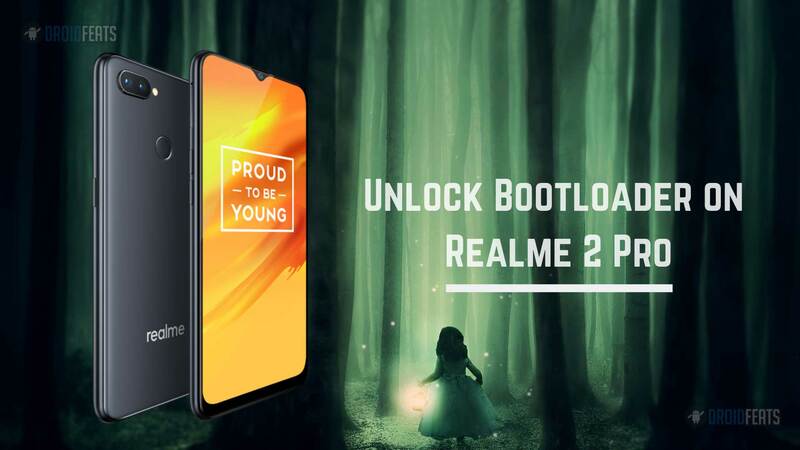 You had successfully unlocked bootloader on Realme 2 Pro using our guide. If you faced any problem with performing this tutorial, please let us know by dropping a comment below. Our team will reply you back as soon as possible. Previous articleNokia X7 gets stable Android Pie update!